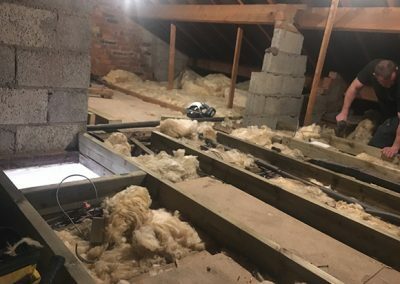 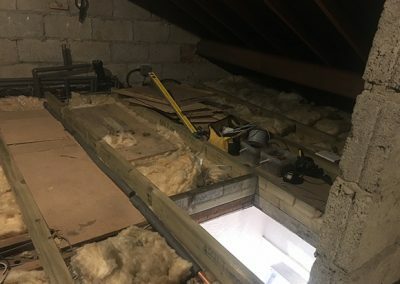 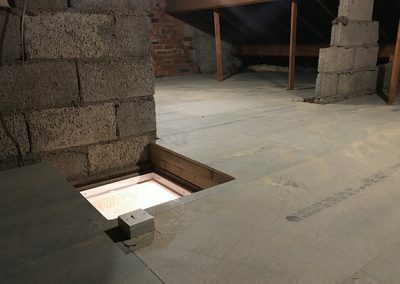 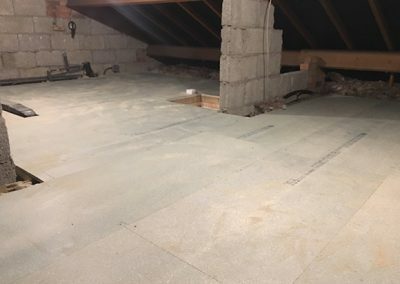 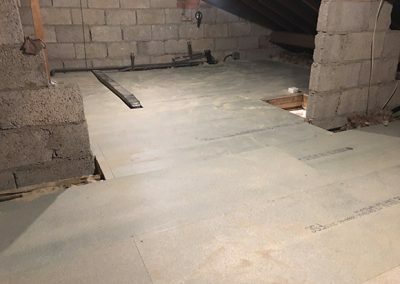 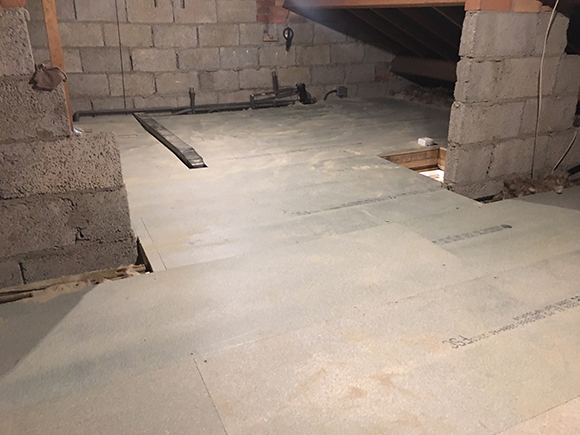 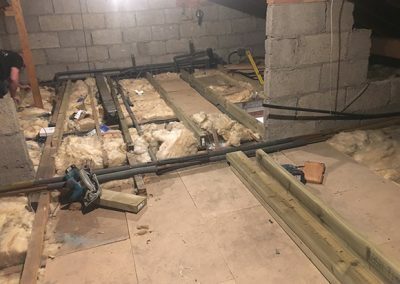 Here is a recent loft boarding, hatch and lighting job in a lovely property in York, North Yorkshire. 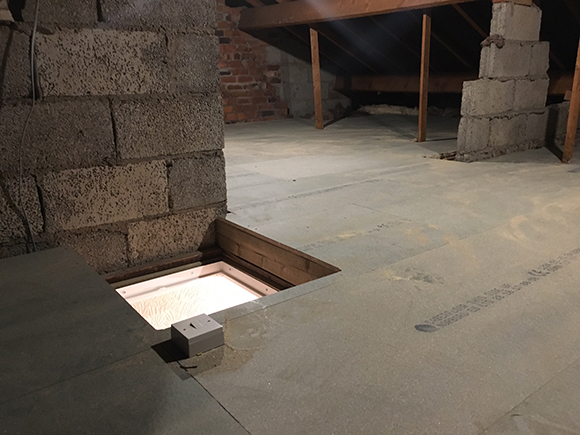 As you can see, this loft has a slightly less typical layout, which creates lots of storage space for the customer to use. 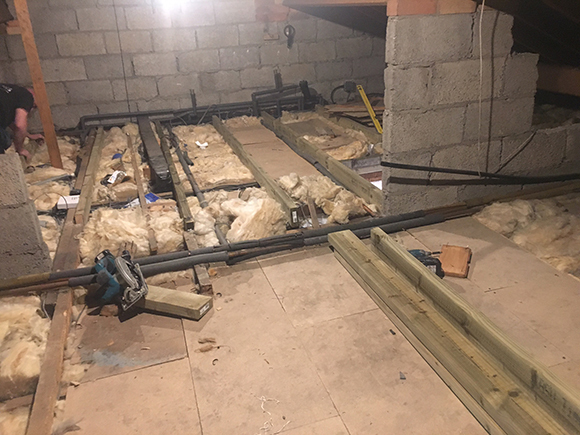 If you would like to see more examples of our work feel free to have a nosey around the rest of our blog, or if you would like to get an idea on pricing for something similar, feel free to contact us – or ask us any questions in the comments below.